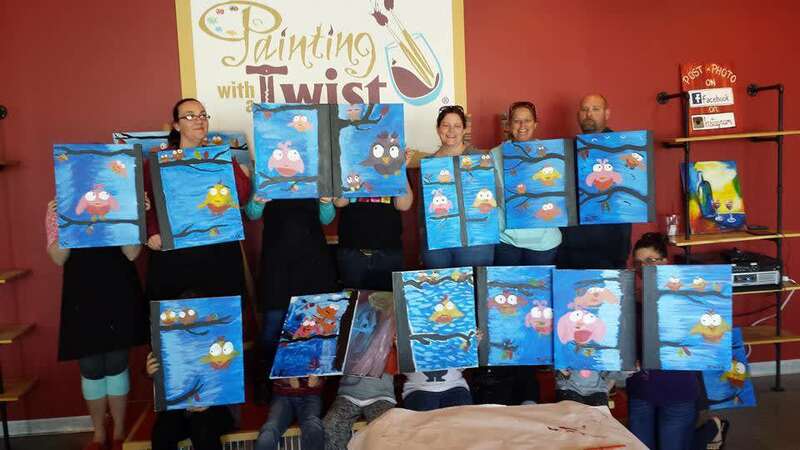 "A little bit of paint, a little bit of wine, a whole lot of fun!" 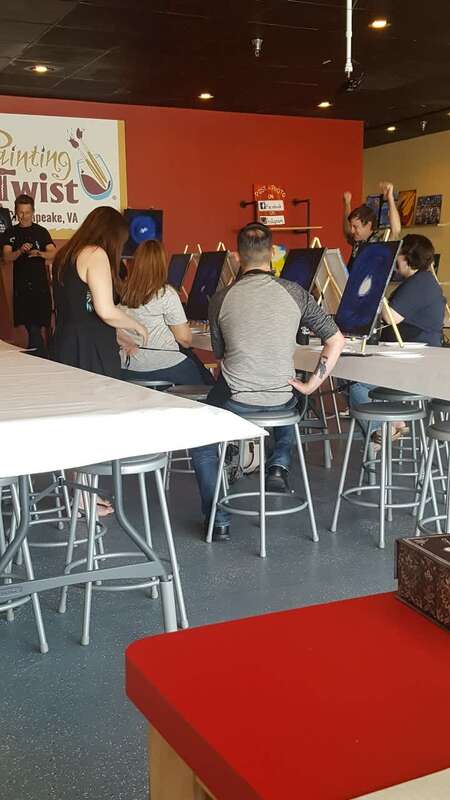 Painting with a Twist wants you to let your inner Van Gogh out - if Van Gogh loved sipping wine and relaxing with his friends. With local artist instructors onsite, they make art easy! They'll lead you step by step through the scheduled painting and you'll leave with a wall-worthy masterpiece! 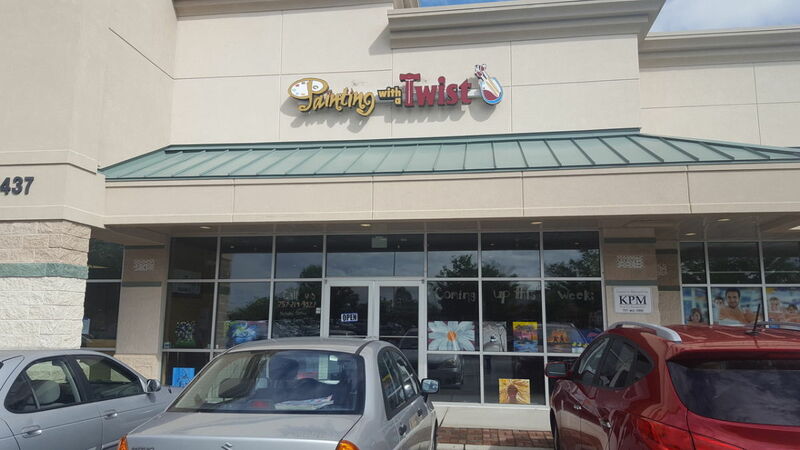 Painting with a Twist - it's FUN art, not FINE art. 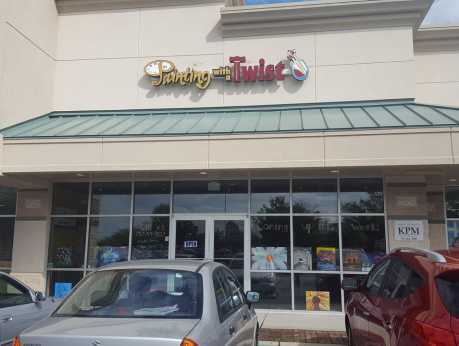 Pick a painting that you love and sign up today at www.paintingwithatwist.com/chesapeake.